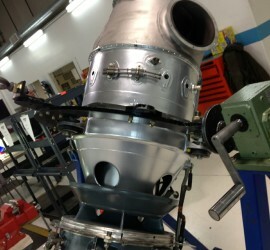 Great Pricing on PT6 Parts. 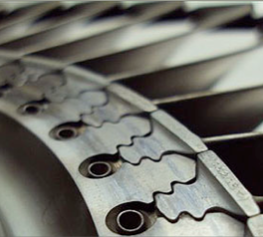 Ask about PMA alternatives plus a large inventory of PT6 OEM new and overhauled parts. SAVE Thousands! Let us quote today. Midwest Turbines has bearings IN-STOCK ready to ship. 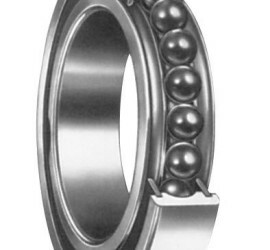 We sell bearings on exchange or outright. Contact us today! Midwest Turbines will save you money. 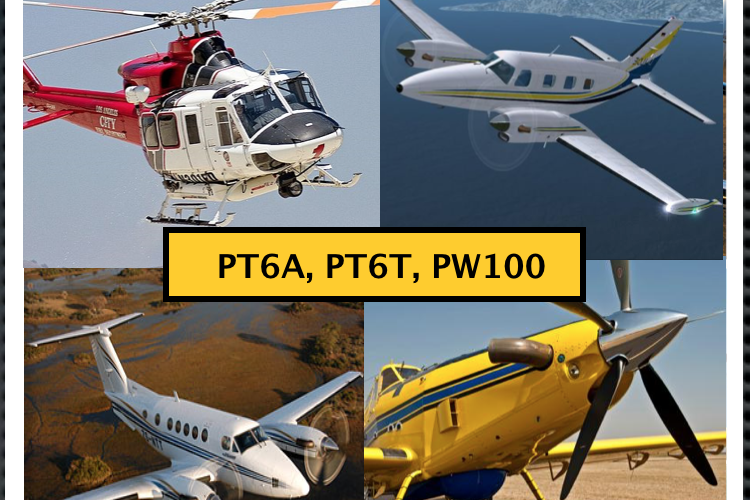 New FAA approved PMA PT6A parts alternatives are a cost effective way to offset expensive OEM parts. We stock PT6 school engines and other Pratt & Whitney school motor parts and training aids in support of aviation technology schools.